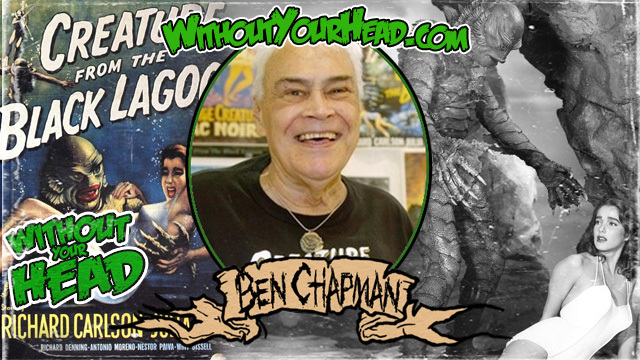 Ben Chapman The Creature From The Black Lagoon! Ben was a really cool guy love to have back on sometime. Pretty big honor to interview him. Great interview guys!! I was glad i had a chance to talk to Ben, I like how he called me Sanchro!! 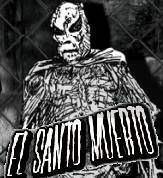 I guess that the Hawian version of Santo. Yep that was pretty awesome. One of my favorites. That convention in Pennsylvania sounds pretty awesome too. Really Good interview, being able to talk to ben was a real honor. He sent us photos autographs and a copy of his original contract!!!! 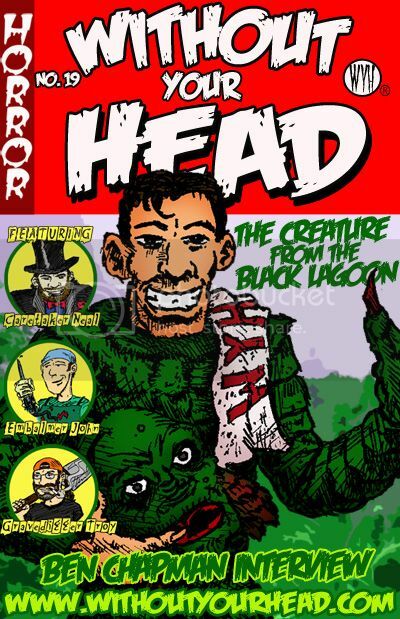 Without Your Head © 2005-2016. Powered by Tyler's Engine v1.31. Page generated in 0.02 seconds with 13 SQL queries.